1. 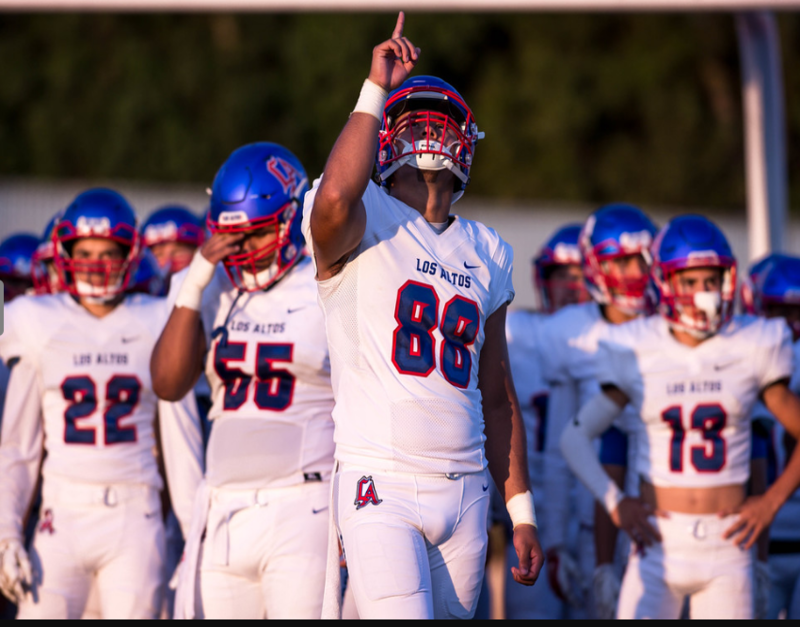 Los Altos (8-0) – Will get a chance to prove it’s No. 1 in the mother of all game on Friday at No. 2 Charter Oak. 2. 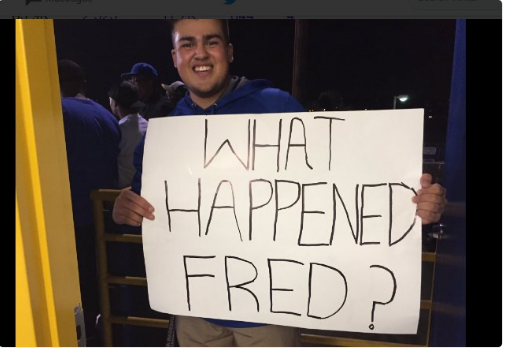 Charter Oak (8-0) — Chargers have answered the challenge all season and have the biggest one next vs. No. 1 Los Altos at home. 3. 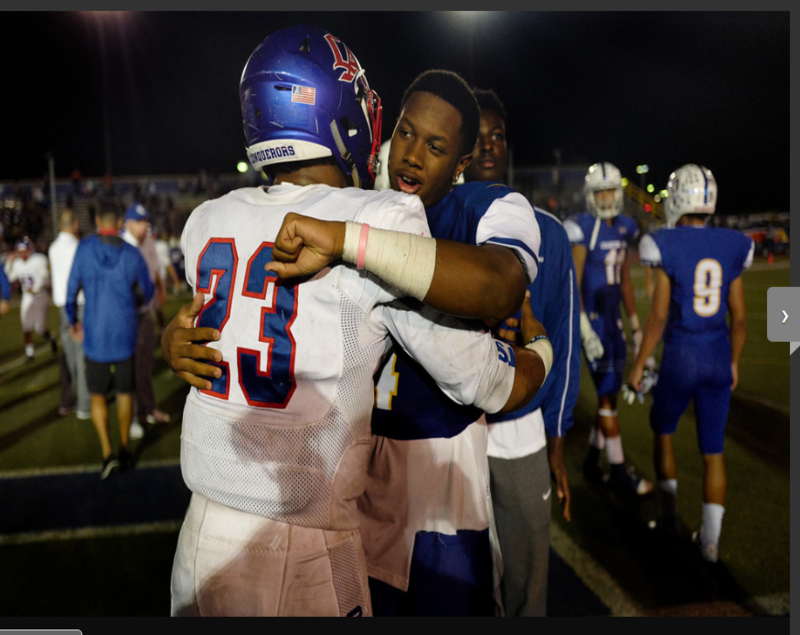 Bishop Amat (6-3) – In all likelihood Lancers punched tickets to the playoffs with win over Alemany, but can improve positioning with win over Chaminade in finale. 4. 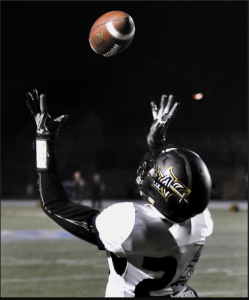 Northview (7-1) – Won the thriller over San Dimas by wearing the Saints’ down in the second half with 28 straight unanswered points. 5. Damien (6-2) – If Damien can finish up 7-3 it should get a Division 4 playoff berth and be dangerous. 6. 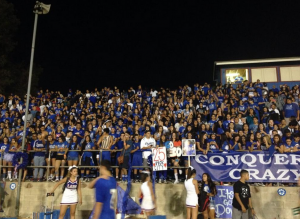 San Dimas (7-1) – Don’t worry, Saints will pick themselves off the floor and be a factor in the playoffs. 7. 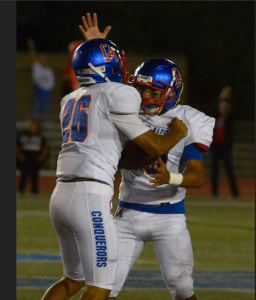 Arroyo (8-1) – Had a closer than expected victory over Mountain View, but all signs point to long playoff run. 8. West Covina (5-3) – Bulldogs a clear third in Hacienda behind undefeated Charter Oak and Los Altos. 9. 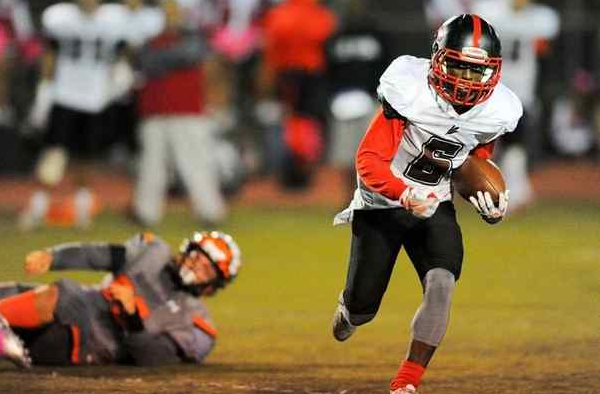 Glendora (4-4) – Undefeated at 3-0 in the Palomares with a chance for a championship Friday against Ayala. 10. Nogales (7-1 ) – Can still clinch a piece of the Montview League title with a victory over Duarte. But won’t be easy at all. The Rest: 11. South Hills (4-4), 12. South El Monte (7-1), 13. Diamond Ranch (3-5), 14. Duarte (6-2), 15. Covina (5-3), 16. Bonita (3-5), 17. Baldwin Park (4-4), 18. Sierra Vista (5-3), 19. Azusa (4-4), 20. Rowland (4-4)), 21. La Puente (6-2), 22. 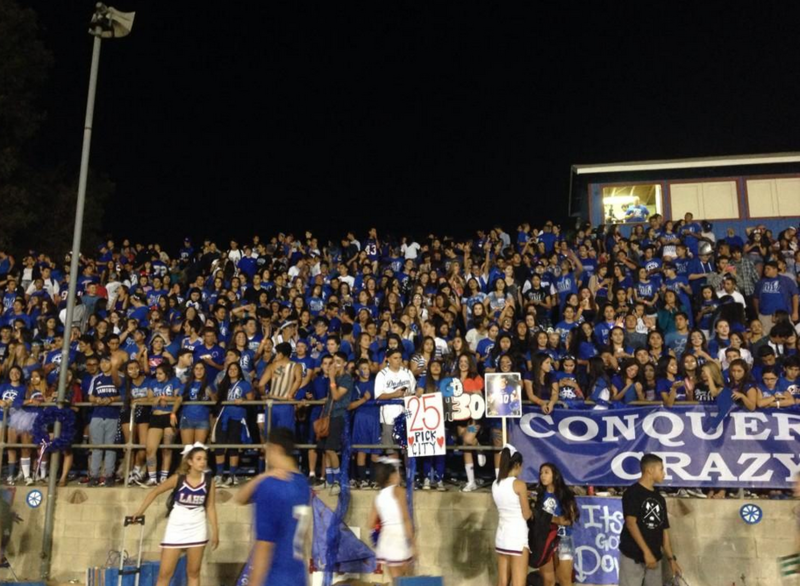 El Monte (5-4), 23. Pomona (3-6), 24. Mountain View (2-6), 25. Diamond Bar (2-6), 26. Rosemead (2-6), 27. Ganesha (3-5), 28. Workman (3-5), 29. Wilson (0-7), 30. Walnut (0-8), 31. Baseett (0-9), 32. Gladstone (0-8).